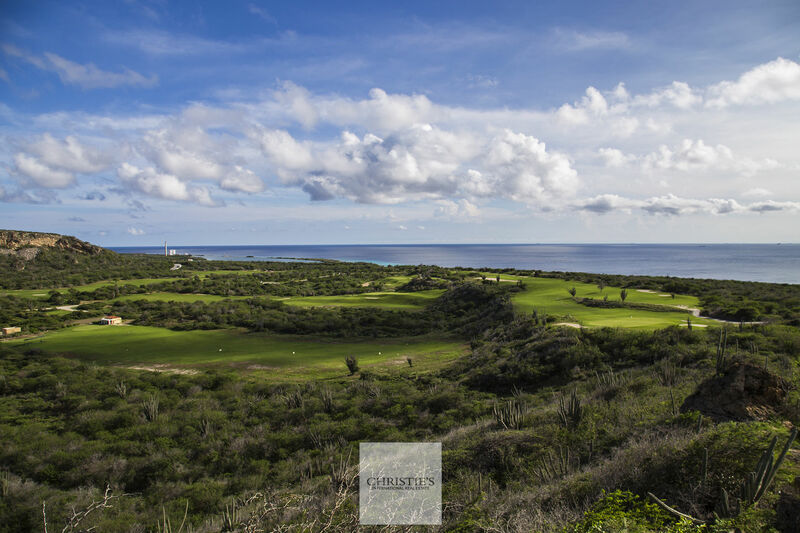 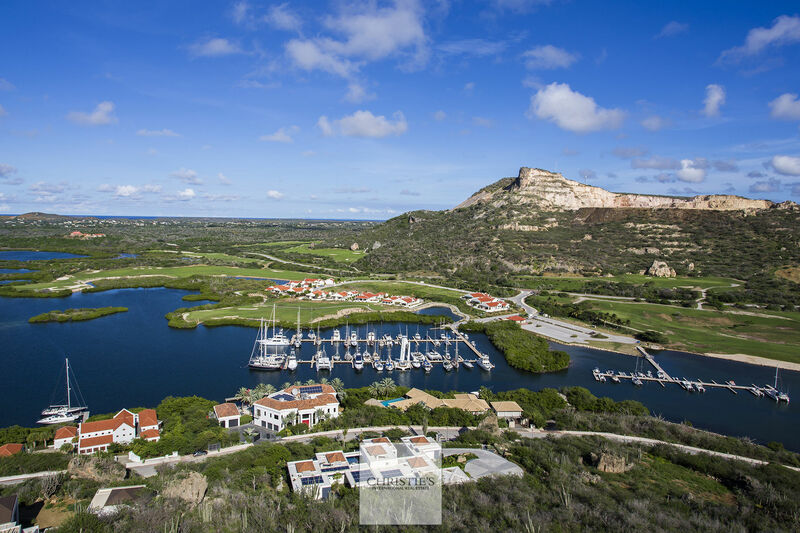 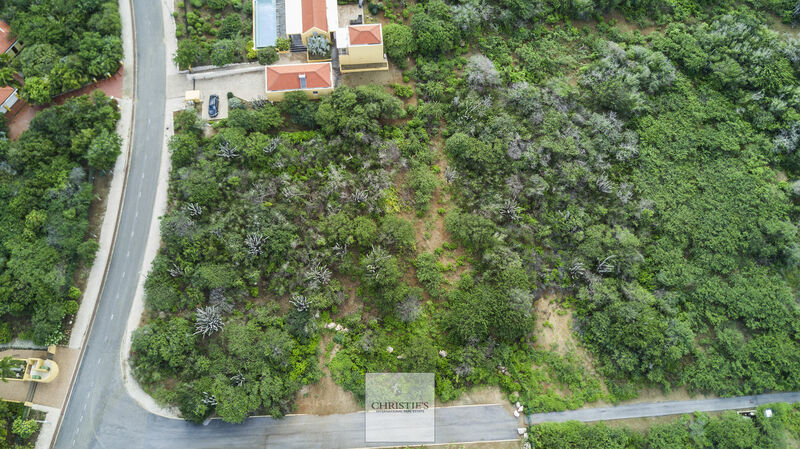 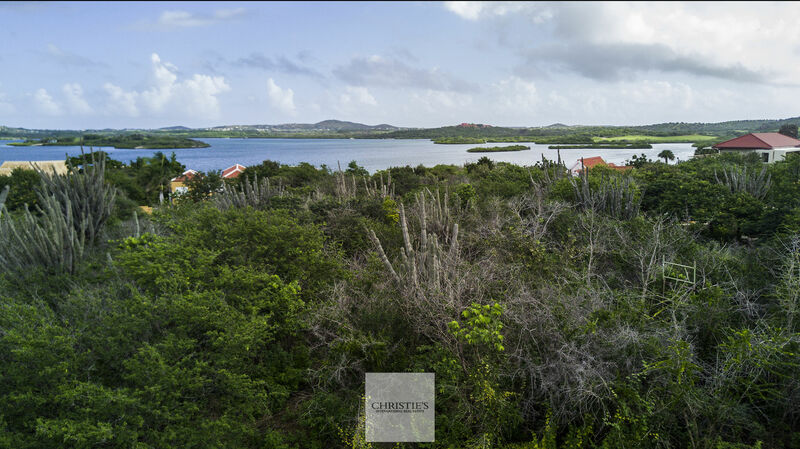 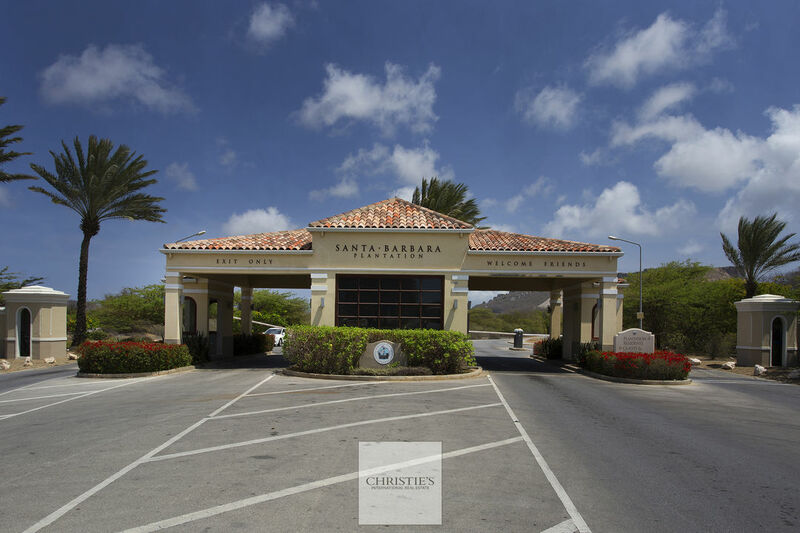 An Ideal Island Location Santa Barbara Plantation is situated upon 1,500 acres of pristine beachfront and expansive rolling hillside property surrounding the bay known as Spanish Water and the Dutch Caribbean Sea. 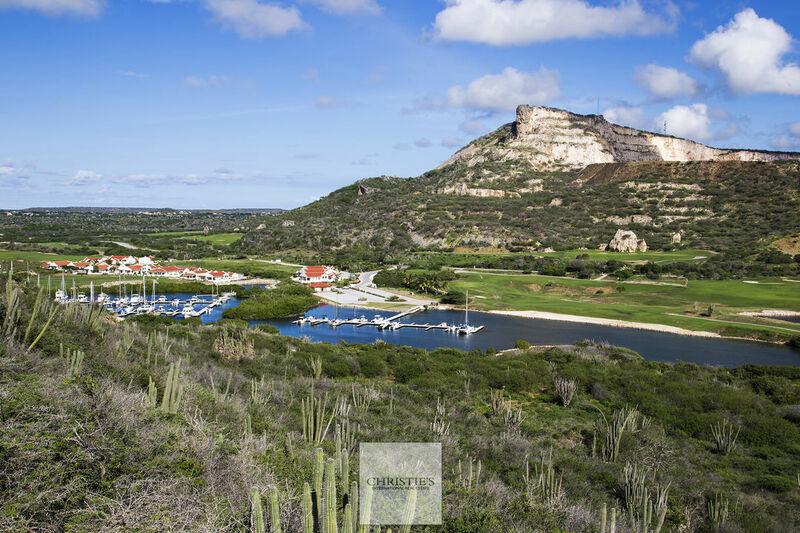 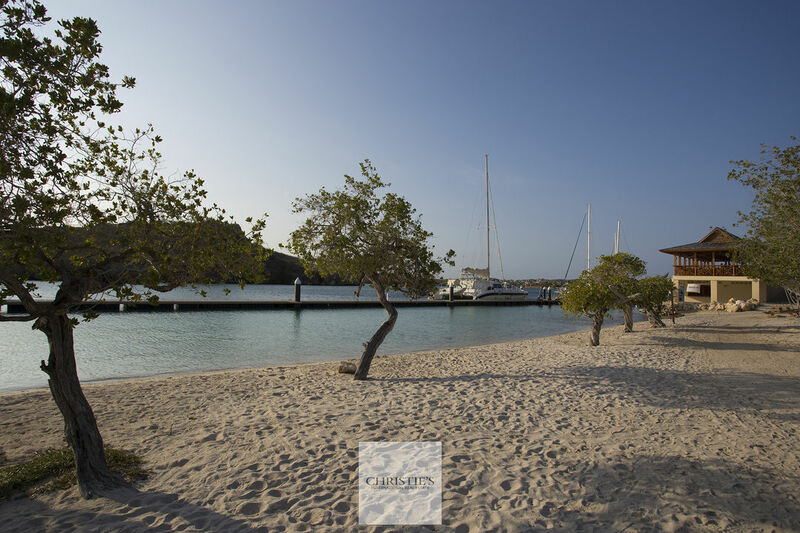 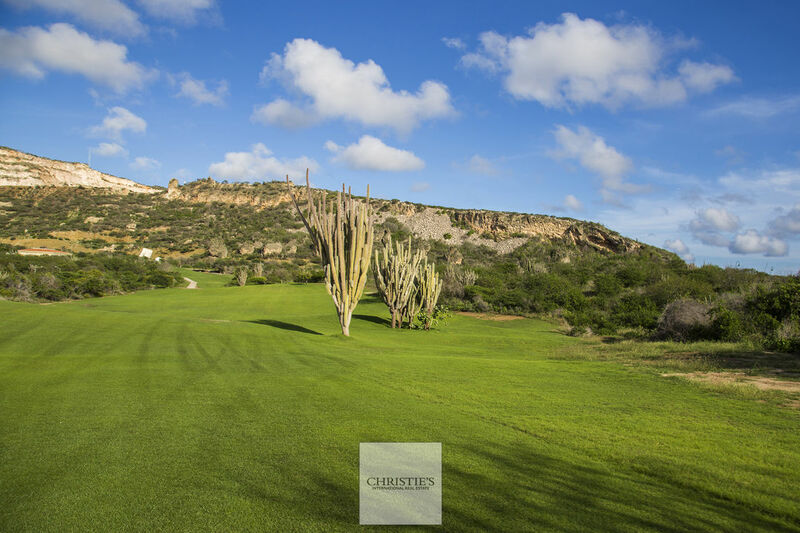 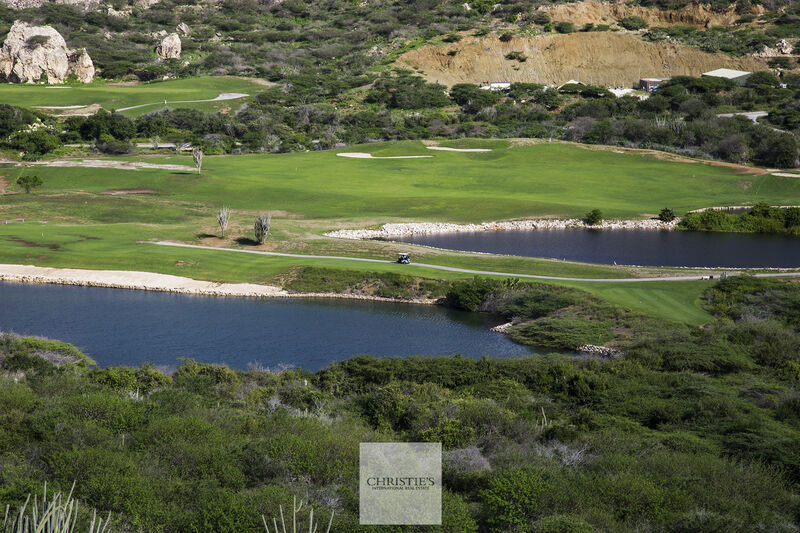 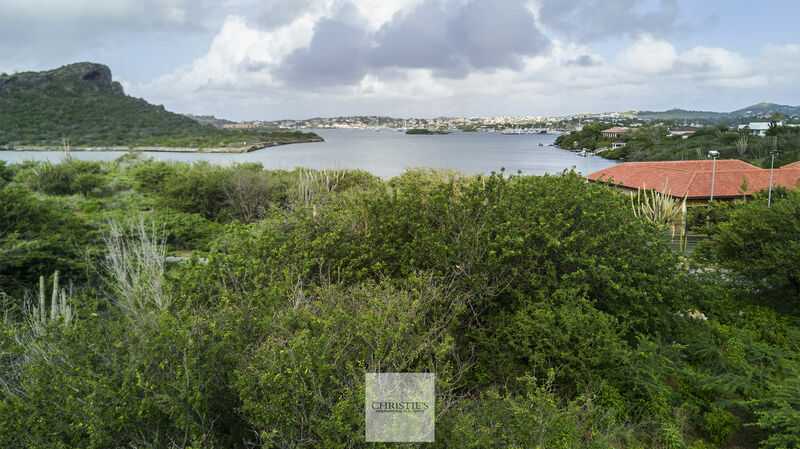 It is located on the southeastern side of Curaçao, ideally sited to catch the prevailing year round trade winds. 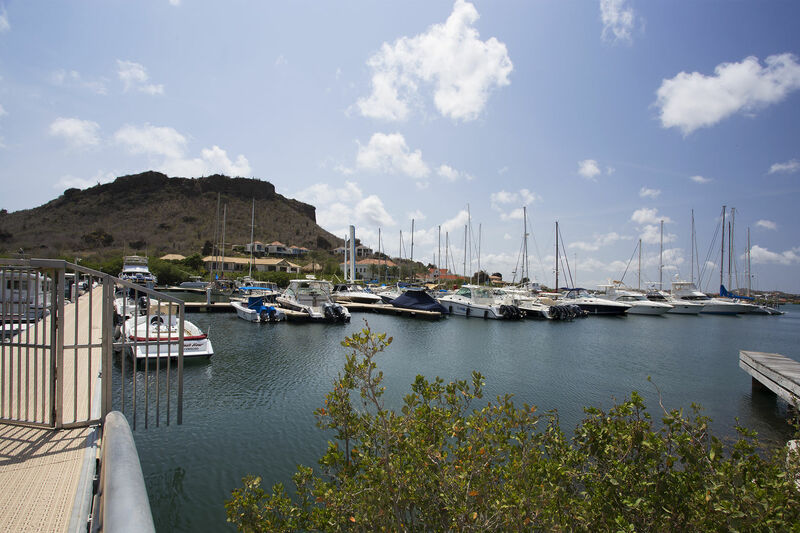 Curaçao lies outside the hurricane belt, and is blessed with low humidity and mild temperatures. 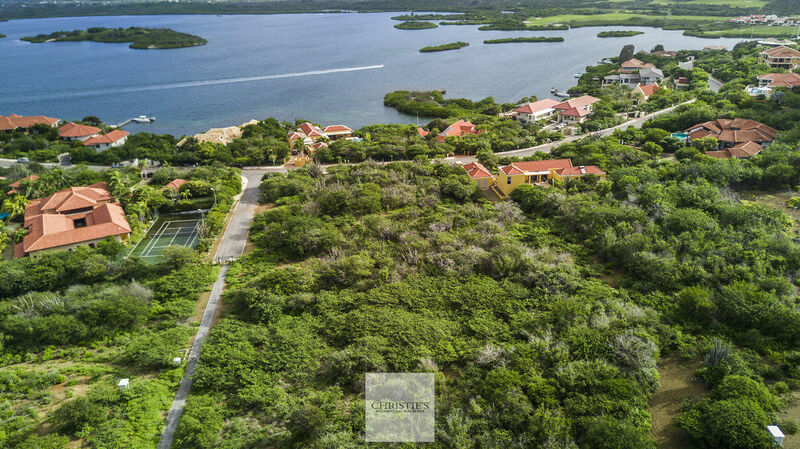 Now you can realize your dream villa on the gated subresort Seru Boca.Estate. 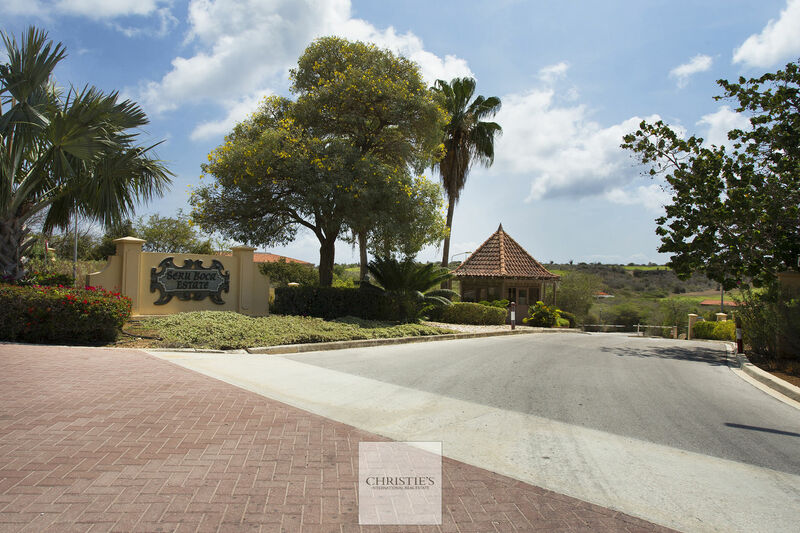 You will not regret your purchase of this beautiful lot at Seru Boca. 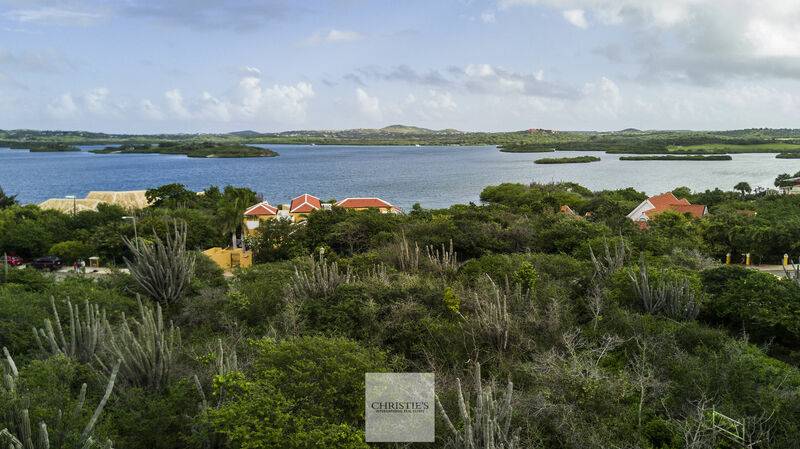 The corner lot is not directly on the water, but offers a fantastic view over the Spanish water. 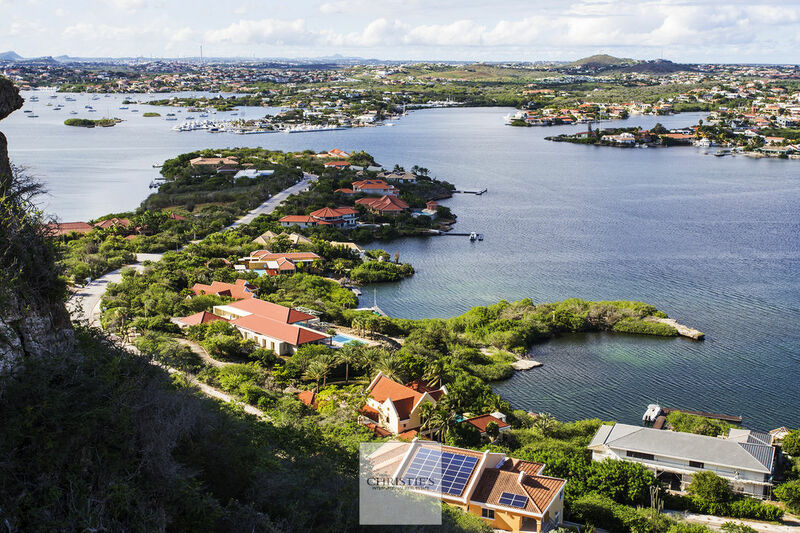 On one side you look towards Jan Sofat, on the other hand towards Brakkeput and the channel to the sea.